On this weekend's show, John and Amy visit the Leelanau Wine Peninsula in Traverse City at Black Star Farms. 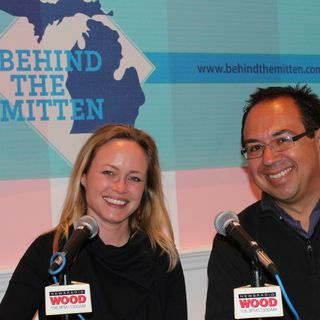 They talk about upcoming events, such as Sips and Giggles, and May Wine Month in Michigan. Find awesome overnight ... See More packages that include free wine tastings and more. Info at https://www.traversecity.com/.